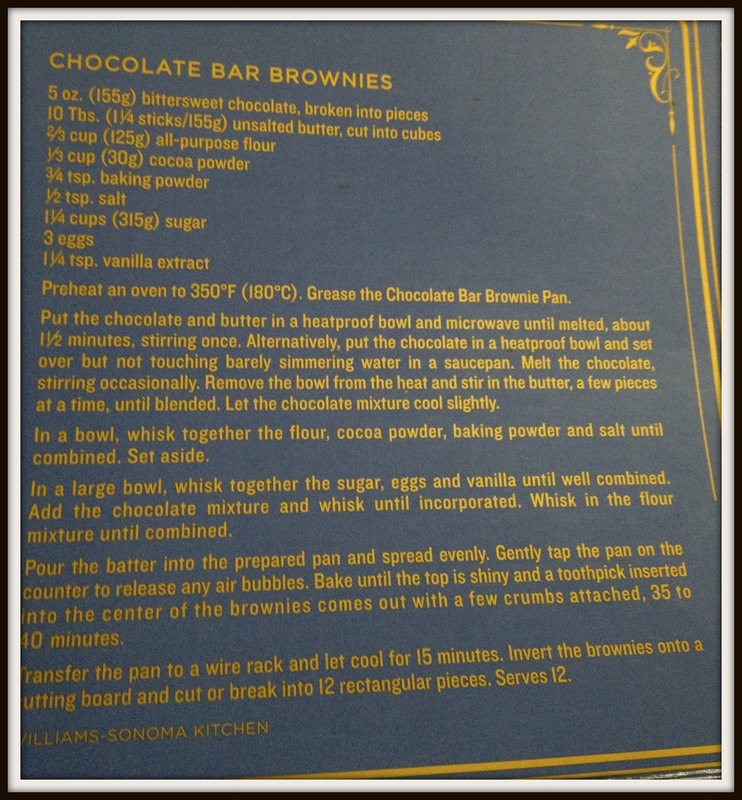 If you love BROWNIES (notice it is all in caps) like we do, then you will love this recipe. It makes a seriously chocolaty cake type brownie. 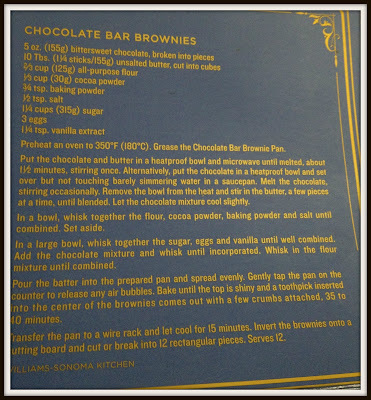 For my birthday, in November of 2009, Leigh sent me the Williams Sonoma Chocolate Bar Brownie Pan. Unfortunately, the pan is no longer available because Hershey sued them over it. I think they could have at least made it available themselves because it is an awesome pan. The pan itself is 12 x 6, but it has separation between the bars and we think - although we haven't tested it - that it would work just fine in a 9 x 9. Preheat oven to 350˚ F. Grease your pan thoroughly (we use baking spray). Put the chocolate and butter in a heatproof bowl and microwave until melted, about 1 ½ minutes, stirring once. Let the chocolate mixture cool slightly. In a bowl, whisk together the flour, cocoa powder, baking powder and salt until combined. Set aside. 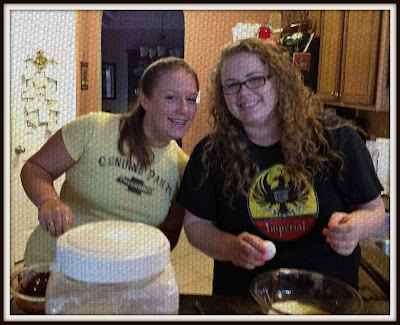 In a large bowl, whisk together the sugar, eggs and vanilla until well combined. Add the chocolate mixture and whisk until incorporated. Whisk in the flour mixture until combined. Pour the batter into the prepared pan and spread evenly. Gently tap the pan on the counter to release any air bubbles. Bake until the top is shiny and a toothpick inserted into the center of the brownies comes out with a few crumbs attached. 35 to 40 minutes. Transfer the pan to a wire rack and let cool for 15 minutes. 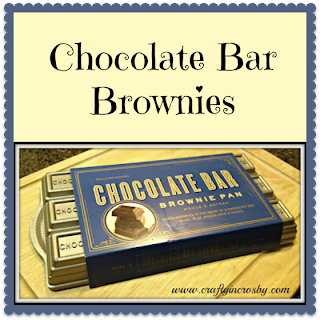 WARNING: These brownies will spoil all brownie mixes for you - Forever! 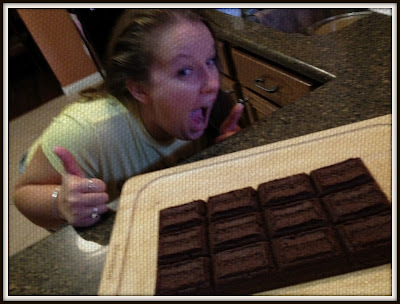 Leigh's friend Christine came over and she fell in love with the brownies. 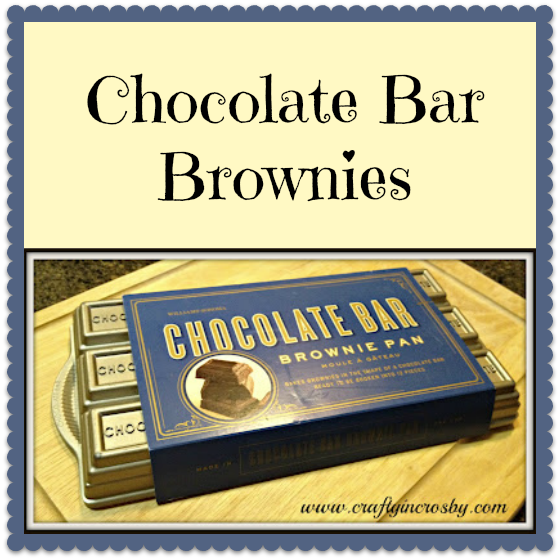 Try these - I guarantee you will love them! YUM! I love brownie and I so wish I had seen that pan before they stopped selling it. Thanks so much for sharing on the Our Favorite Things Link Party. They are definitely prettier with the pan, but a 9x9 works just as well and they taste exactly the same. Promise! Thanks for stopping by! Oh yum! So I guess every brownie tastes like an edge piece? This makes me want to make some right this minute! Yes, they do! Which makes them extra awesome because you get that little crisp of an edge piece and then the soft chocolaty center! Thanks for stopping by! 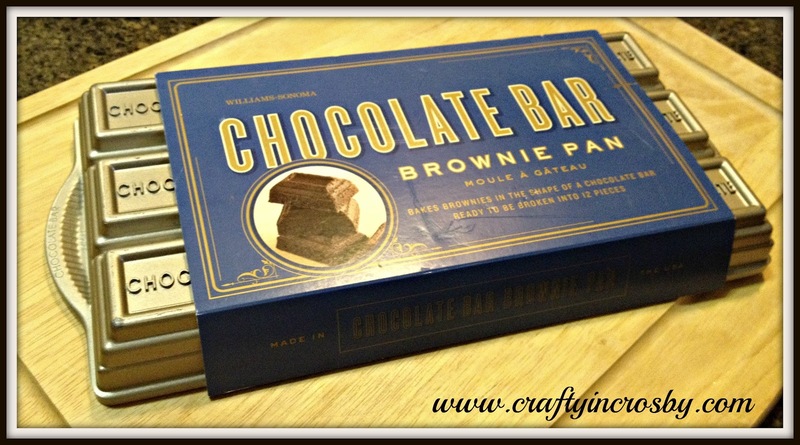 Well, I have several SERIOUSLY GOOD brownie recipes, but I'm going to give this one a try! I'll let you know how it stacks up! Thanks for joining the party this week. Oh goodness. 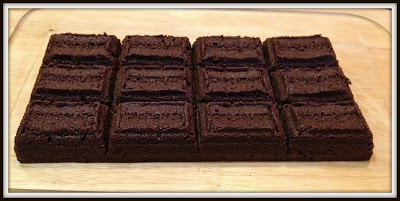 Brownies are one of my favorites. Love the pan.